Devesh is a sought after tabla player and educator. In addition to tabla solos and playing with Indian Classical Music, he has collaborated and worked with musicians across a broad range of musical genres from Western Folk and Western Classical to Flamenco and Jazz as well as Latin Music and Japanese Taiko. Devesh has collaborated with notables such as Susie Ibarra, Tarun Bhattacharya, Brian Mellick, Alex Torres. He has performed at a wide array of music festivals in both the US and abroad including Wanderlust and Frendly Gathering. 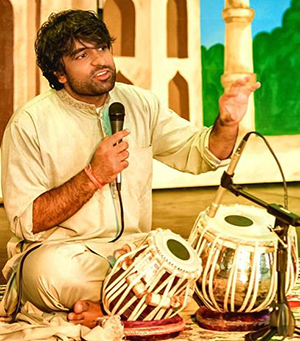 Devesh regularly visits schools and colleges and teaches students of all ages from elementary school to college students about Indian Classical Music and Tabla. He is an ambassador for Tabla and Indian Classical Music for his generation and makes the music relatable and accessible to a wide audience. In addition to this, Devesh and Veena Chandra conduct a yearly community arts project which exposes public at large to Indian Classical music. Devesh and Veena Chandra together run The Dance & Music School of India which Veena Chandra founded over 30 years ago. Devesh has been teaching and in charge of running many of the schools initiatives since 2005. 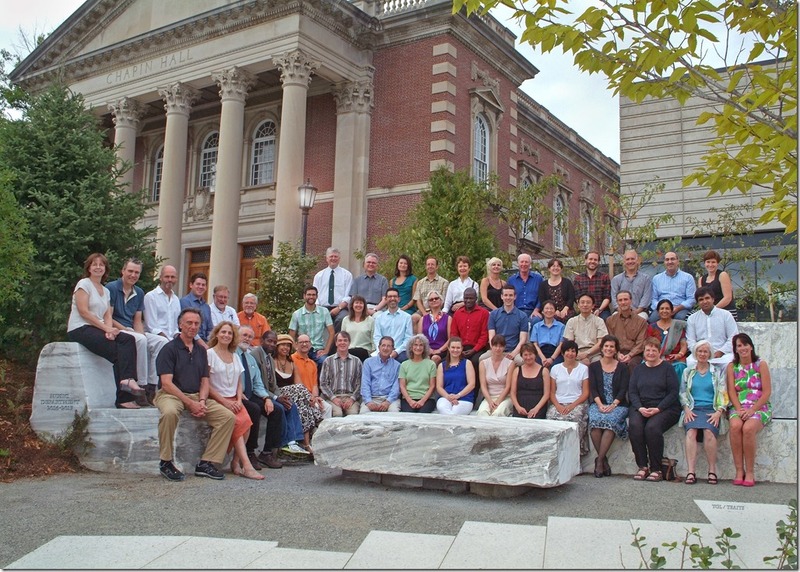 Devesh Chandra is Artist Associate in Tabla at Williams College.